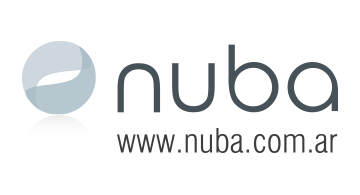 Nuba provides high quality financial software development, software architectural and cloud computing consulting services trying to accomplish "100% error free" projects for their customers. We are Microsoft Gold Partners since 3 years ago and one of the top Argentina's software company from a quality perspective. We have long experience on integrations with Bloomberg Services as well as using APIs with brokers and handling complex math algorithm to generate and control Signals. We are also working on moving to the next level and use Artificial Intelligence and Machine Learning to predict movements and to better generate the right signals as well as to learn from the past to help on better decision making in the future. We work in the financial field, mainly on financial markets, helping our customers on quantitative and algorithmic trading as well as building all the rest of the software platform that a company needs to automate its entire trading process from interacting with the market to keep track of the accounting of the transaction costs involved.